Summer vacation means life without rules and though it is fun for children, it does mean managing a mad house for mom’s. Earlier, summer vacation simply meant being ready early and taking off with friends on cycles or playing out the whole day. Today, things are different and it is just not possible. Most parents are working so the children are in day care, if the child is at home, he might not have friends around and that’s when the whole ‘Mom, I am bored’ statement starts doing the rounds. Taking the child out for day picnics is not possible frequently. Otherwise the child prefers to waste time in front of tabs and videos which though as mom’s we cringe, we at times are left with little alternatives. With the sun beating down, it’s really not safe to let children play outside all day. As summer was approaching, I started wondering what I should do to keep my kids in the house while keeping them engaged. I wanted to do a family activity that both of us could enjoy, so that’s when I thought of watching movies! Before you jump the gun, these movies are child appropriate, possibly teaching them a thing or two about life. I hate the typical Cinderella and princess stories and I try and keep my daughter away from them. Also, as I have a daughter and a son, I had to find movies that will appeal to both. Another fact is that we love movies! So I have curated a list of 10 animated movies that we will be binging on this summer vacation. A beautifully made movie that talks about simple things like taking care of your toys and also about complex things like letting go of a friendship. It touches upon all the feelings that a child might feel, but not know what they are and how to deal with them. As children go to school, make friends they will feel jealousy, betrayal and also inferiority complex. I loved the way, the movie shows these through toys and also makes it normal while doing so. I enjoyed this movie as it took a big deviation from the usual portrayal of princesses. It showed the princess doing things on her own, than waiting for some knight in shining armor. I want my children to know that there are a few life skills and a few specialized skills. Not everyone should know every specialized skill, however life skills should be learnt by both, irrespective of gender. It is also a lesson for mom’s that we might not always be right. Accepting it and supporting your child will go a long way in helping your child be self-reliant. This is a beautiful movie and a personal favourite. It has lots of tear jerking moments and though my children are probably too young to understand all of it, but they will definitely realize one thing. 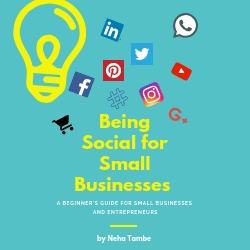 No matter what – hakuna matata (there will be no worries) Life isn’t fair and certainly not a bed of roses, however change is the only constant and instead of worrying always look for a solution. This movie is as much for children as for parents. As parents we are protective about our children as we know there is a lot of darkness out there. We wish to shield our children from any hardships, however are we also preparing them if our worst dreams come true? Harsh but true isn’t it? This movie shows that aspect wonderfully. As a parent we need to draw a thin line between protecting and over-protecting. It also tells our children that – listening to parents is a good idea. Ratatouille gives a poignant message in a wonderful way! You can be anything you want – it’s so simple yet so powerful. Your size, color, background does not matter if you focus on being the best. It has so many layers to it – there is fear of the unknown, dreams, friendship, betrayal, grit and determination. A lovable character that makes cooking cool! An endearing movie about a lonely robot cleaning the fragments of a civilization that was about to press the self-destruct button. Cute, somewhat goofy robot that tries to win his love and in doing so, helps mankind realize the mistake that they are committing. With a scathing take on the modern lifestyle and the toll it is taking on the environment was a bold movie concept. It was presented beautifully and certainly teaches a lesson or two in terms of conservation to the kids. Though it is a super hero animated movie, the family values that it talks about is real and has no superhero element there. A great movie about no family is perfect and we need to work on our relations to keep the family and friends together. A great life lesson that will help children in their growing up years. A great movie that dwells into real life problems that our children might face today. With changing jobs and families migrating oceans, the child might feel uprooted. There must be so many feelings and questions going through their mind. This movie showcases us a different dimension to the whole migration process, where a child’s emotional journey is explored. It also gives an important message ‘It’s okay to be sad’ It is a great way to start a conversation around a child’s feeling if you have made any major changes in your life recently. A great movie that talks about death, loss and missing your loved one’s in a lovable and relatable way. It is also a wonderful way to say to explain that life should be lived and enjoyed. It is an affirmation to life and helps in passing on the knowledge that life and death are two sides of the same coin. We need to live and love more in whatever time we have. An unexpected friendship between a lovable giant robot, that is built to help in medical emergencies and a boy named Hiro, is the cruz of the story. The story has many layers to it and also shows the growth of Hiro, a clueless genius transform into a mature teenager. It showcases loss, anger and vengeance, but the most beautiful and touching thing about the movie is the relation between a machine and a boy. I am all set for this summer! What about you? 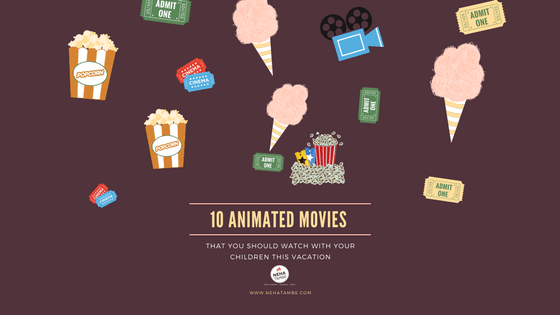 Which are your favorite animation movies that you would love to watch with your children? Do let me know, and share in the comments below. Good list , I liked the concept of Brave , will check it out, Thanks for sharing. That is one very interesting list and I’ve managed to watch most of them except Inside Out with my children. Wow that’s a nice collection of movies. Would love to watch Brave and Big Hero 6. My son loves watching movies. I love The Lion king and Finding nemo. I would like to recommend Baby’s Day Out and The Bee Movie as well. Perfect list, thanks for this compilation. I have seen only 3-4 out of these so now the summer vacay’s are gonna be interesting with these movies. Amazing and beautiful post. Fantastic collections of movies to watch with kids.Great thought and thanks for sharing. Some of these are such classic movies and teach so much to adults too. 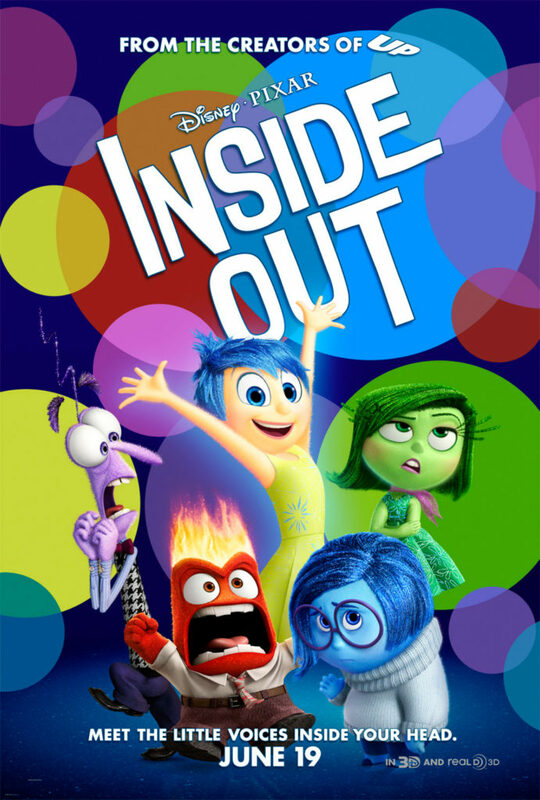 I simply loved inside out. And I can’t wait to watch these with my son when he’s old enough. That’s a great list ..thanks for sharing ..though would like to add one more to the list ..Coco..
Great collection, have watched some, but we need to catch up a lot. Will surely try and watch them this season. 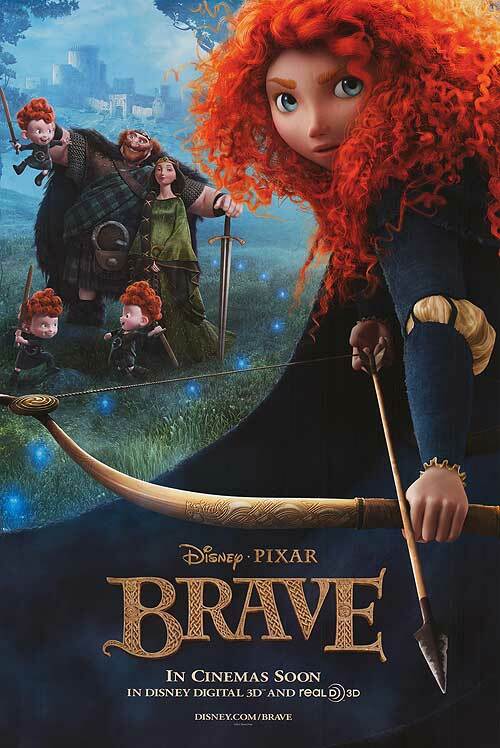 Apart from Brave, my daughter has seen all of them. Thanks for this list. These are great movies and nobody here minds watching them over and over again. Some of the movies here have been our all time favorites. We always like to watch it in Orr free time. Wow this is such a perfect list of movies to watch with kids. I am sure going to tick off all of them soon. Wow! Such a neat compilation Neha! I have only checked out a couple of these movies, so I have my work cut out for me, catching up to the others. Keep Posting such great stuff. Keep Going. These are some really good movies. Thanks for sharing.